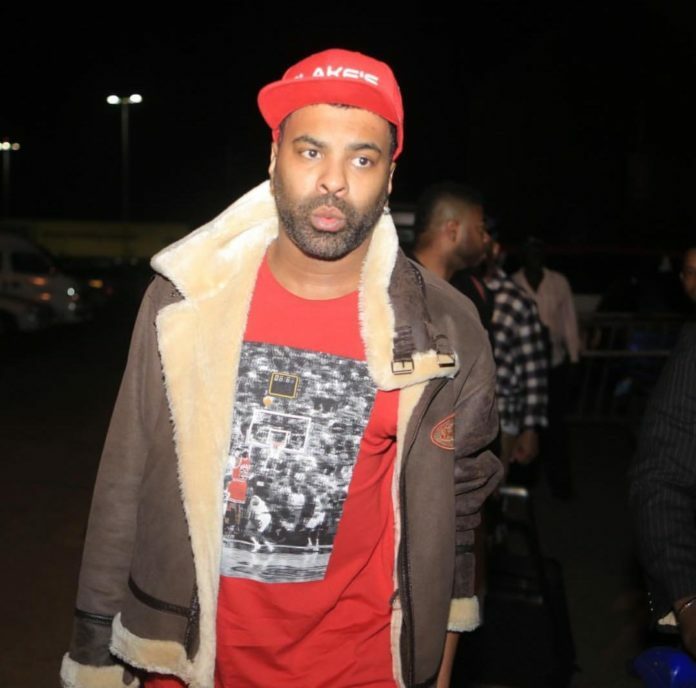 American music icon Ginuwine arrived in the country to headline the Jazz Safari concert scheduled for Saturday 1st December at Speke Resort Munyonyo. The Singer’s R&B live concert is set to be called off after the promoter, Shaka Mayanja disappeared with cash meant to pay service providers who are the organizers of the weekend concert. Elgin Baylor Lumpkin better known by his stage name Ginuwine an American singer, songwriter, dancer and actor who is set to be performing in Uganda for the first time. However, to the information on our table, the concert will not take place after promoter Mayanja disappeared with money and refused to pay service providers who are the organizers of the weekend gig. The organizers include Silk Events the providers of stage and sound and Speke Resort Munyonyo who will host the event. It is also indicated that Mayanja obtained shs 300m from Uganda Breweries Limited (UBL) who are the official sponsors of the event. A source further narrated that the poor Mayanja has since resorted to hopping from hotel to hotel to find cheap accommodation for the Pony.